You are here: Home / News & Views / Blog / Time to Vote for the Winner of the Flat Dr. Papandreas Contest! 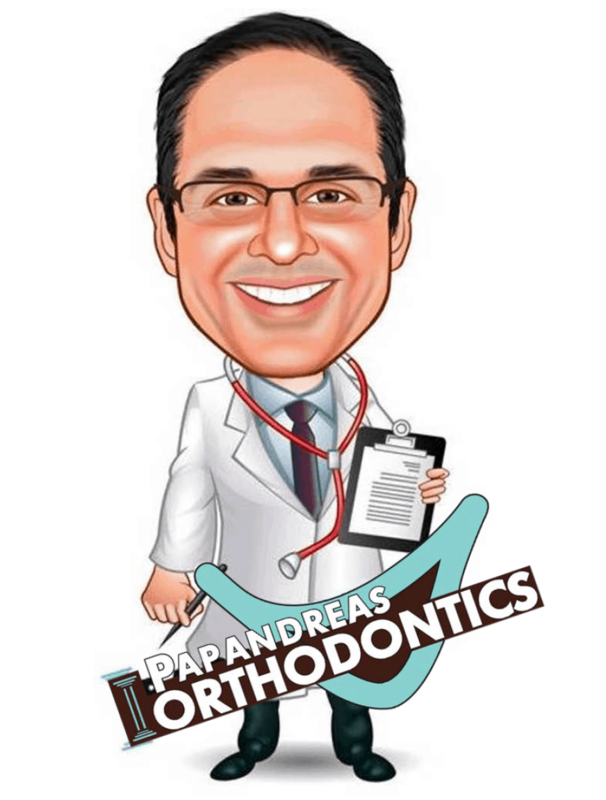 Time to Vote for the Winner of the Flat Dr. Papandreas Contest! Thanks to everyone who sent in all their photos. It was a tough decision, but below are our choices for the 5 finalists. Review each photo and vote for your favorite on the polling software on the right. Choose carefully – you are only allowed one vote and it can’t be changed. Voting runs through the end of February. The winner will be announced on our Blog and Facebook. Thanks for participating and good luck to the finalists! https://drpapandreas.com/wp-content/uploads/2016/04/logo-dr-papandreas.png 0 0 Dr. Sam https://drpapandreas.com/wp-content/uploads/2016/04/logo-dr-papandreas.png Dr. Sam2012-02-06 18:11:582016-11-13 23:09:14Time to Vote for the Winner of the Flat Dr. Papandreas Contest!